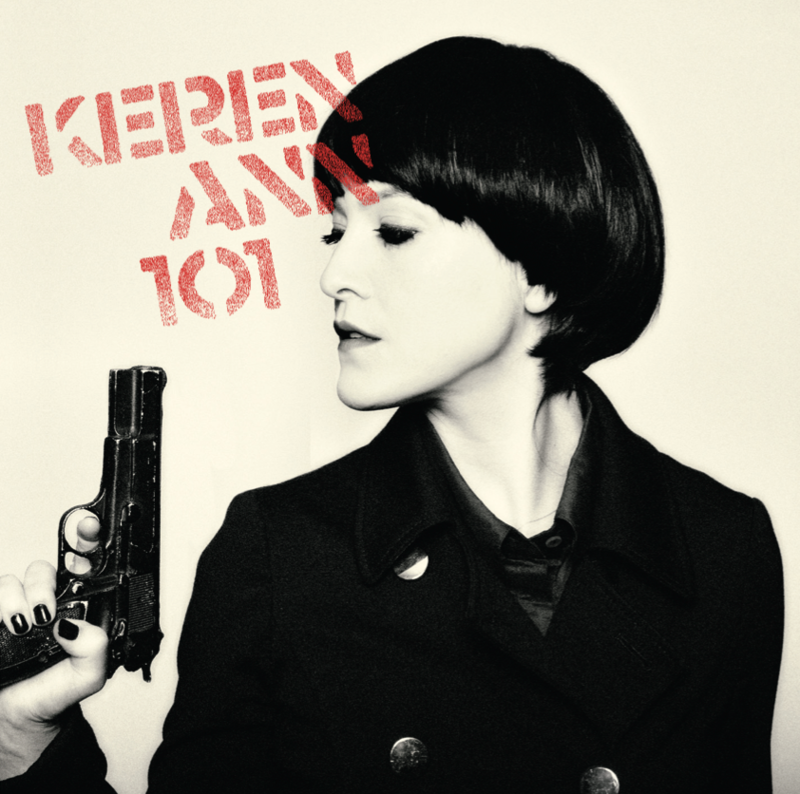 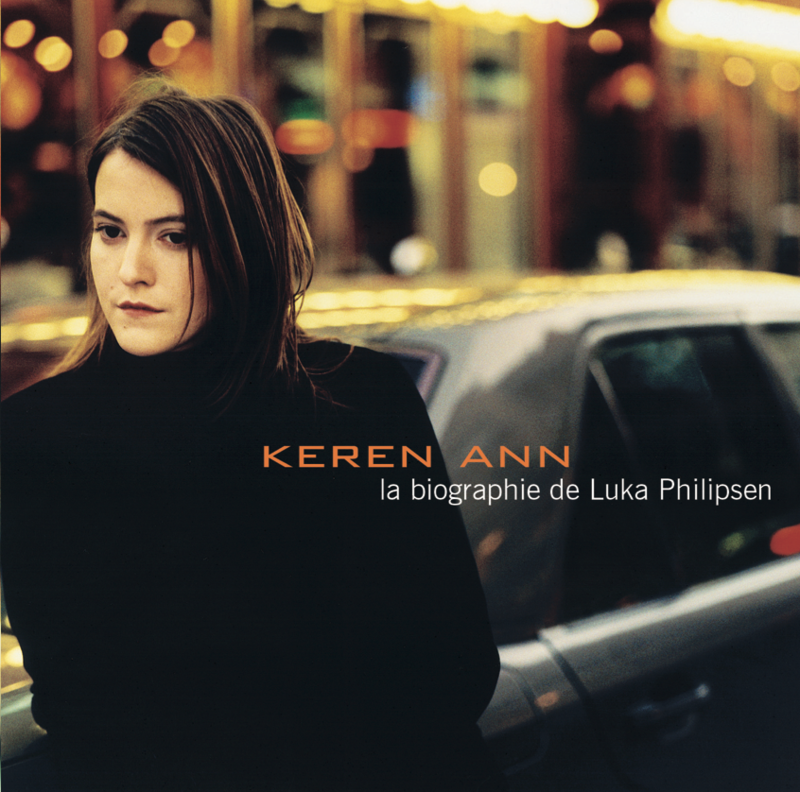 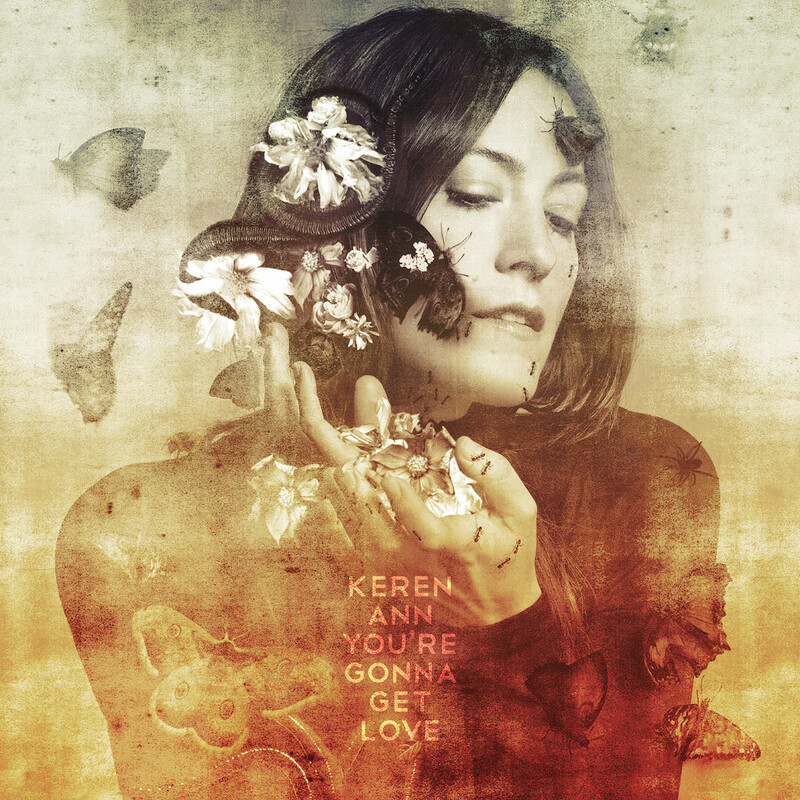 Keren Ann is an artist, singer-songwriter but also an artist who’s songs have been sung or performed by such eclectic and international artists : David Byrne, Iggy Pop, Luz Casal, Rosa Pasos, Anna Calvi, Jane Birkin, Henri Salvador or Françoise Hardy. 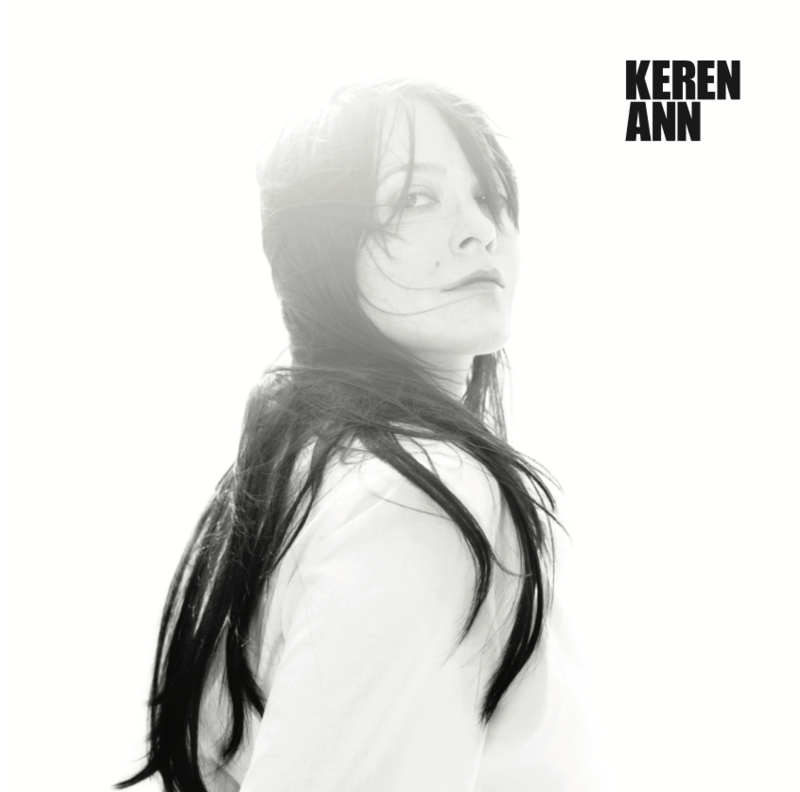 Being folk's music fellow traveller, melancholy prevails on Keren Ann's new album, where she tells the ephemeral. 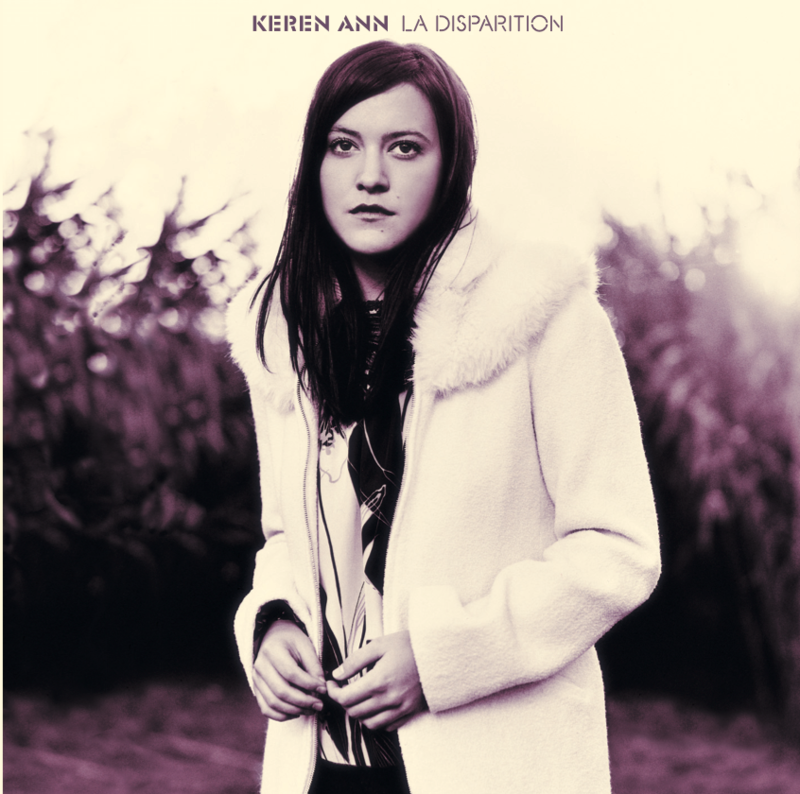 How love, attachment, as immense as it is, disintegrates and gets scuttled.